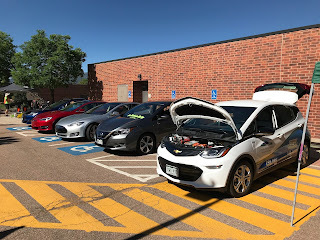 Colorado Springs EV Club: Great turnout for CSU Efficiency Day! Great turnout for CSU Efficiency Day! 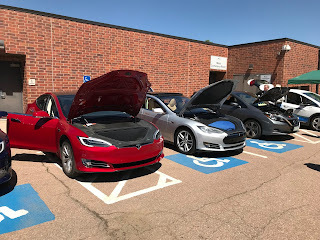 Thanks to all that showed up and exhibited their cars today, it was hot! 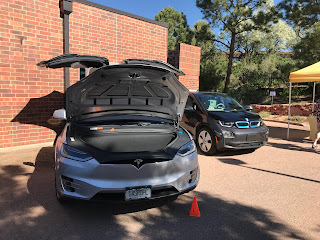 VW electric car wins the PPHC! 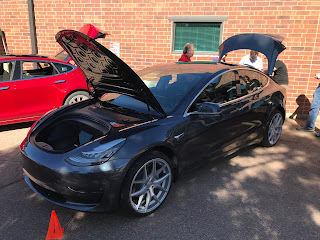 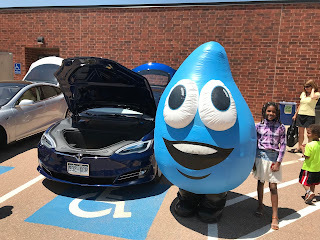 Bob Chaput takes delivery of his Model 3! Our club member is a playwright! 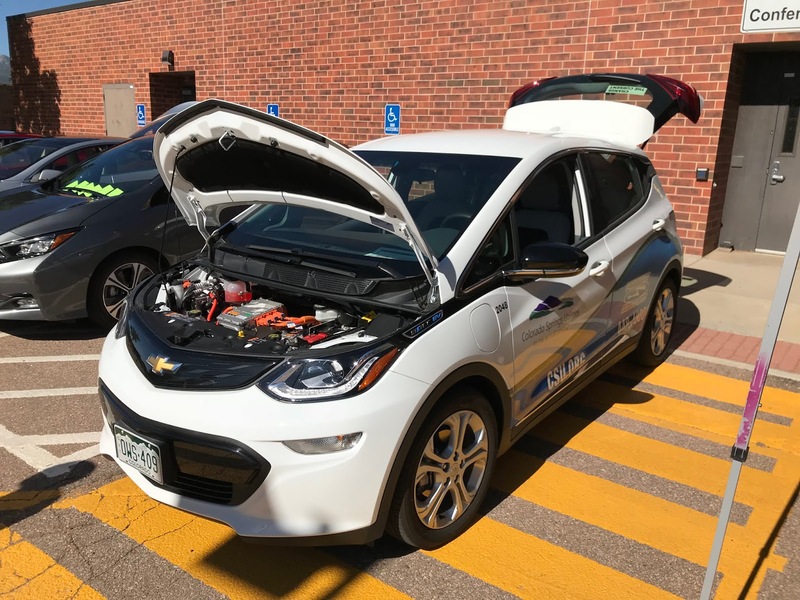 Nick Lundberg is the high-mileage leader!